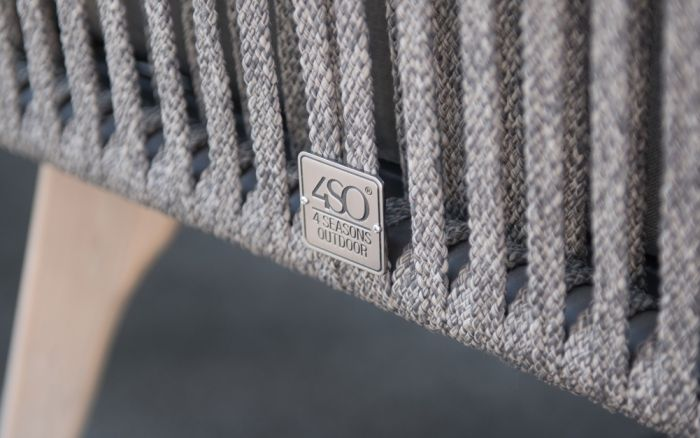 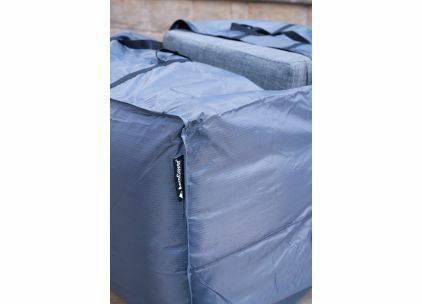 AeroCover products offer Breatheable Protection for Garden Furniture, BBQ's and Parasols. 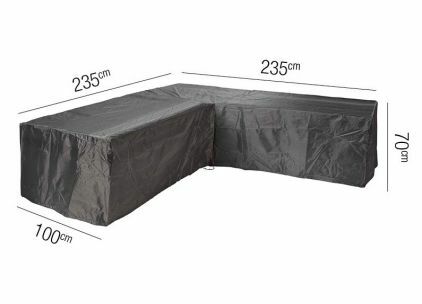 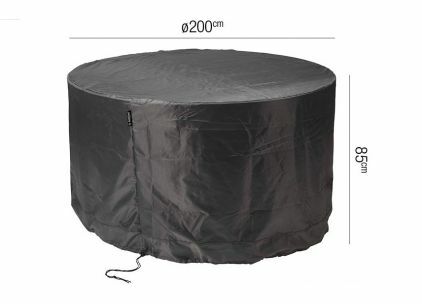 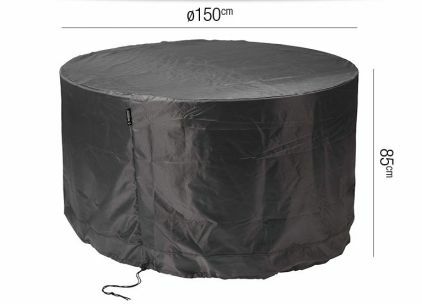 AeroCover garden furniture covers are breathable, water resistant, help reduce condensation and help prevent mold and mildew from building up. 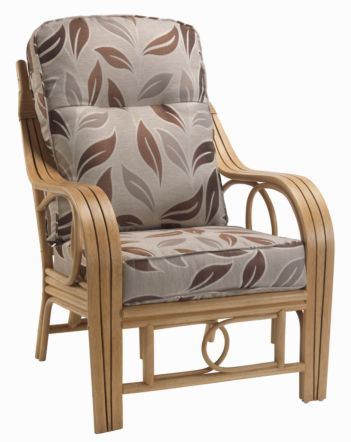 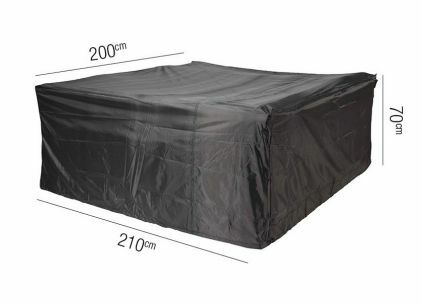 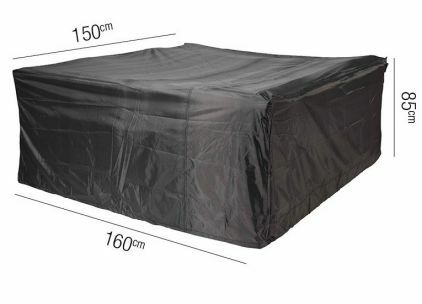 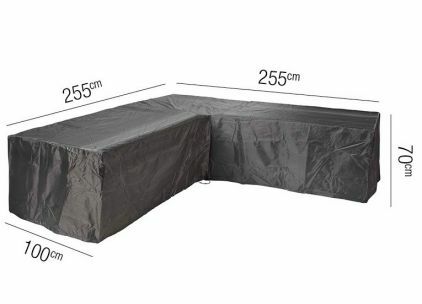 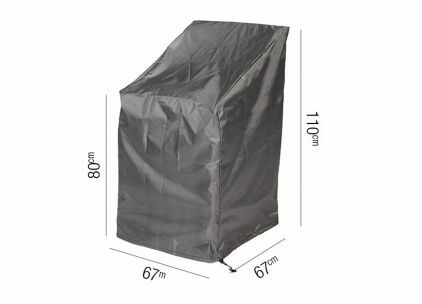 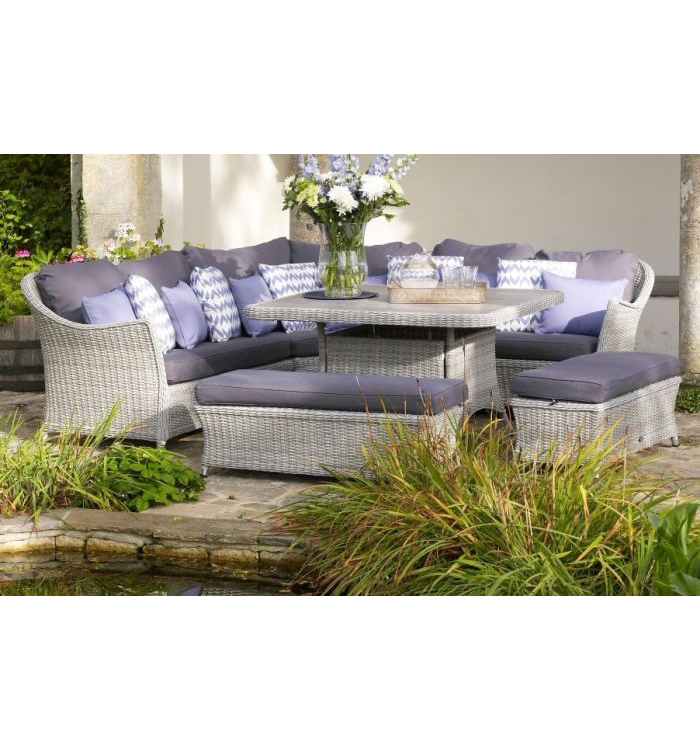 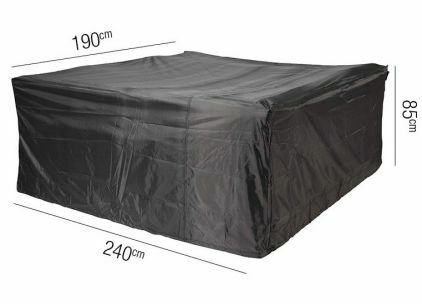 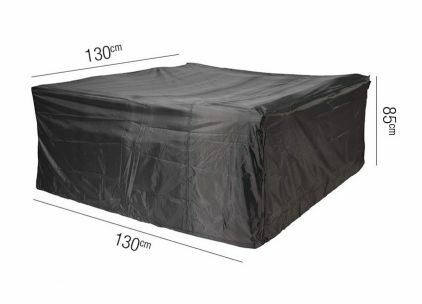 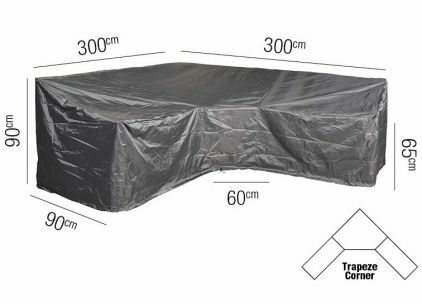 An Aerocover garden furniture cover extends the lifespan of your garden furniture. 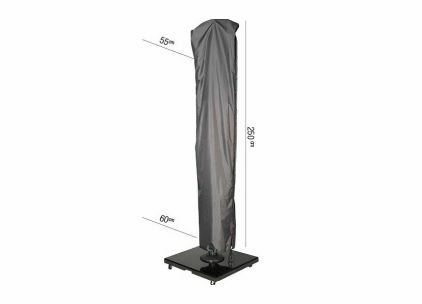 We have a huge selection of sizes and shapes.